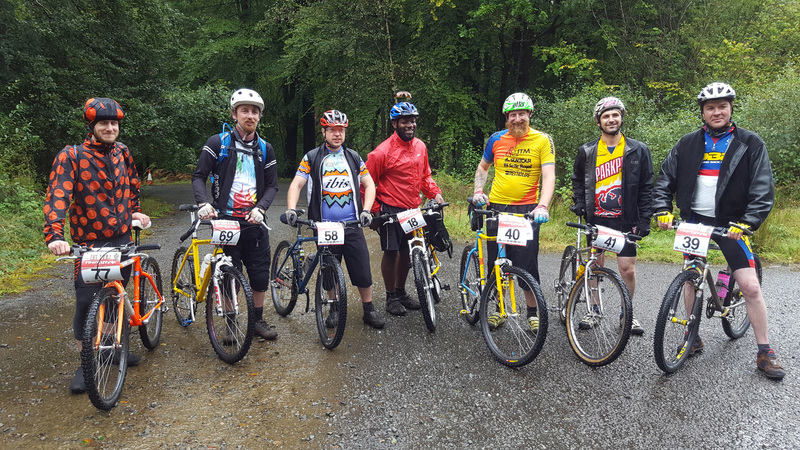 Thanks to those who braved the rain to ride Coed y Brenin’s special 25 years celebration race. Thanks in particular to those brave individuals who brought and rode some stunning classic/retro bikes on in the event. We had a blast and we hope everyone who rode enjoyed the day as much as us.